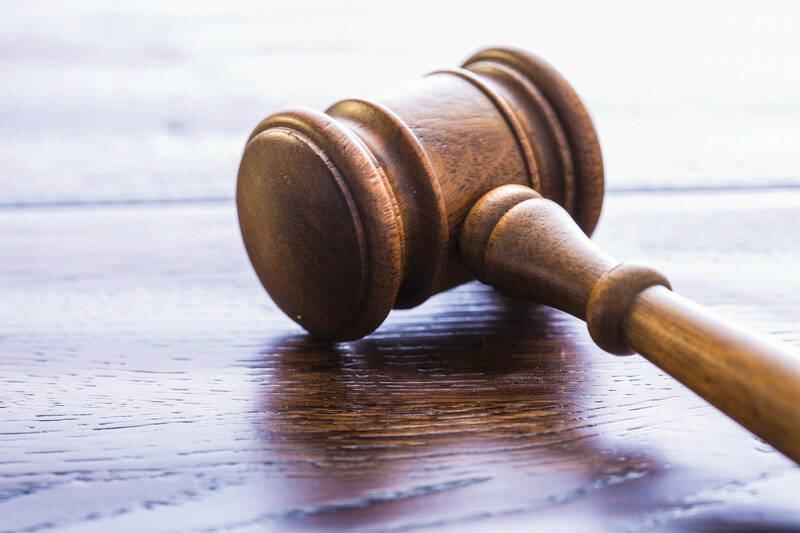 An Agassiz man faces criminal charges in connection with the robbery of a convenience store in Popkum. Justin Leigh Pettis, 23, is charged with two counts of failing to comply with conditions undertaking or recognizance, two counts of robbery, two counts of disguising face with intent to commit an offence, one count of possessing a weapon for a dangerous purpose, and one count of mischief under $5,000. Pettis remains in custody pending a court appearance later in June. The charges stem from a report received by Agassiz RCMP on June 9, 2016 at approximately 4:00 a.m. that a convenience store in the 52000 block of Yale Road had been robbed. The caller told police a man with his face covered allegedly broke a display case and demanded cash from the store employee. An alert citizen detained the suspect outside of the business until General Duty officers arrived and took Pettis into custody. RCMP remind everyone who witnesses anything they believe to be suspicious in nature to contact the Agassiz RCMP at 604-796-2211 or, should you wish to remain anonymous, call Crime Stoppers at 1-800-222-8477 (TIPS).